The Hyderabad traffic police on Monday here created a 35 KM green corridor to enable an ambulance to transport a live heart. Hyderabad (Telangana), [India], Jan 4 (ANI): The Additional Commissioner of Police (Traffic) Hyderabad, Anil Kumar, said that around 86,000 cases have been registered against violators who are using fake or improper vehicle registration plates since September 2018. 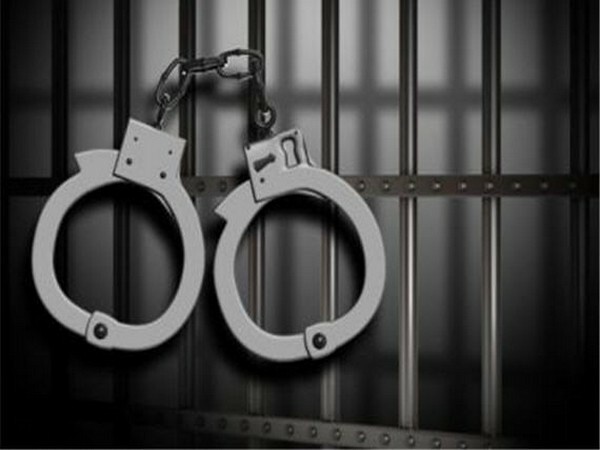 Hyderabad (Telangana) [India], Dec 18 (ANI): As many as 4900 people were convicted in cases of drunken driving this year and 1,323 driving licenses were cancelled, a senior traffic police official said on Tuesday. Hyderabad (Telangana) [India], Nov 17 (ANI): In an unusual turn of events, a top traffic police official here got a taste of his own medicine when he was fined by his team for flouting traffic rules. 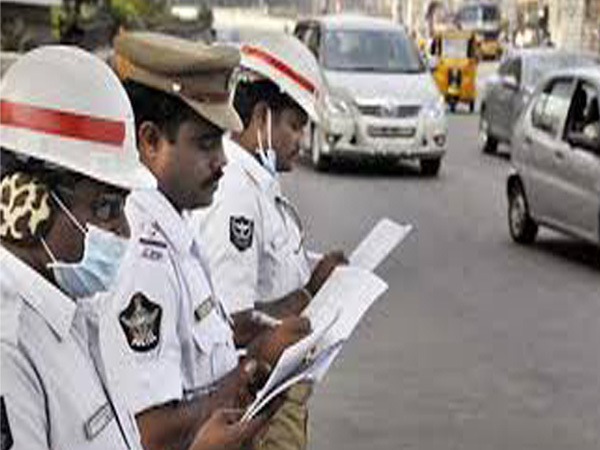 Hyderabad (Telangana) [India], Nov 14 (ANI): An ambulance carrying a pair of live lungs and a heart covered a distance of 29 kilometres in 22 minutes, thanks to the green corridor provided by the Hyderabad Traffic Police. Hyderabad (Telangana) [India], June 23 (ANI): As many as 643 cases have been registered by the Hyderabad traffic police in an ongoing special drive to prevent accidents by vehicles carrying school children. Hyderabad (Telangana) [India], May 31 (ANI): In an order to avoid chaos on the roads, the Hyderabad Traffic police has made traffic diversions in the Old City during the holy month of Ramazan. Hyderabad (Telangana) [India], May 30 (ANI): In an endeavour to spread road safety awareness among children Hyderabad traffic police has organised camps during the summer holidays. Hyderabad (Telangana) [India], Mar 30 (ANI): In order to beat the blistering heat, the Hyderabad Traffic Police Department will distribute 'cool jackets' to its personnel this summer. Hyderabad (Telangana) [India], Feb 21 (ANI): Hyderabad Traffic Police is starting an initiative to control minor driving in the city.